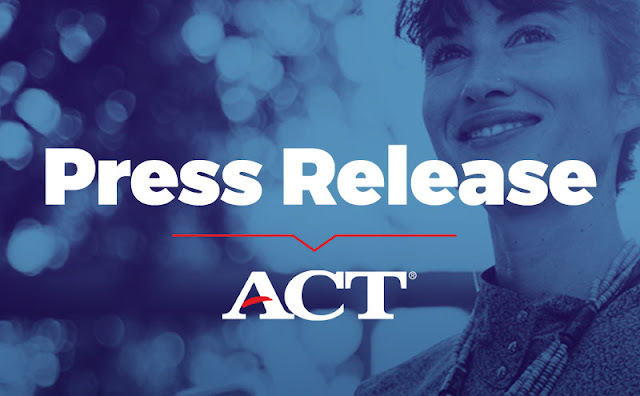 IOWA CITY, Iowa—ACT has signed an agreement with TÜV SÜD Bangladesh, one of the world’s leading training, testing, inspection and certification companies, to provide students in Bangladesh with greater access to the ACT® test and ACT test prep materials. Under the agreement, TÜV SÜD Bangladesh will administer the ACT test to students across Bangladesh, as well as provide students with access to ACT-produced programs and materials that will help them better prepare for the exam. The move will expand the number of ACT test centers available to Bangladesh students. TÜV SÜD is expected to begin administering the ACT exam in Bangladesh later this year. TÜV SÜD is a premium quality safety and sustainability solutions provider that specializes in testing, inspection, auditing, certification, training and knowledge services. Since 1866, the company has remained committed to its founding principle of protecting people, property and the environment from technology-related risks. Headquartered in Munich, Germany, TÜV SÜD is represented in more than 1,000 locations worldwide. TÜV SÜD operates globally with a team of more than 24,000 multi-disciplinary experts recognised as specialists in their respective fields. By combining impartial expertise with invaluable insights, the company adds tangible value to businesses, consumers and the environment. The aim of TÜV SÜD is to support customers with a comprehensive suite of services worldwide to increase efficiency, reduce costs and manage risk. Learn more about TÜV SÜD.